Intermediate installation training at NWFA University, with Hull Forest Products. 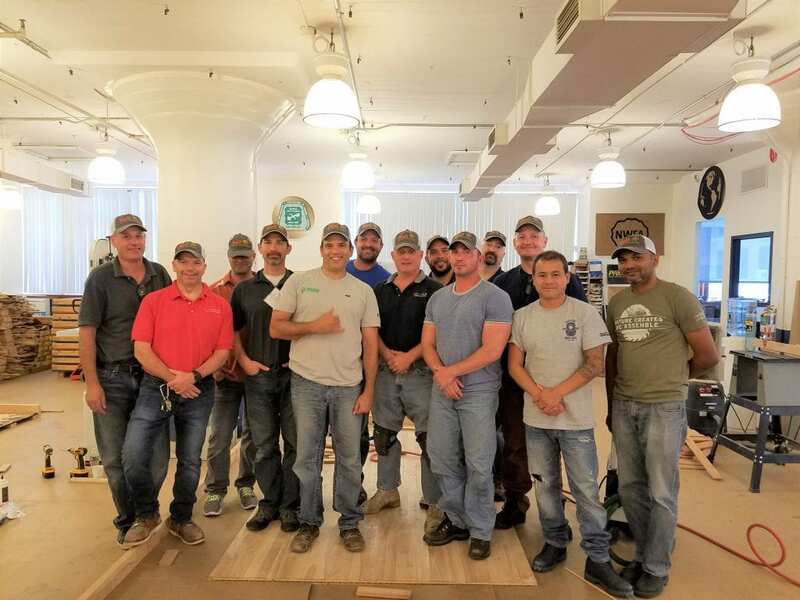 Flooring installers attending a National Wood Flooring Association (NWFA) University class at the NYC District Carpenters Union in July 2018 were treated to lunch and a presentation by Hull Forest Products, Connecticut’s largest hardwood sawmill and a great resource for contractors in the New York/New Jersey and Boston metro areas. 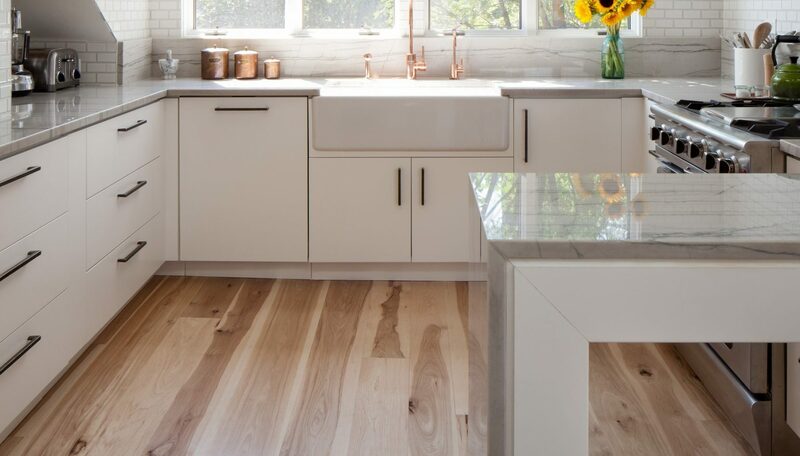 Flooring sales consultant Belinda Culp was on hand to answer questions and present the installers with information on Hull’s manufacturing, which includes custom unfinished and prefinished solid wood floors, nested bundle floors, trim, moulding, and staircase parts.